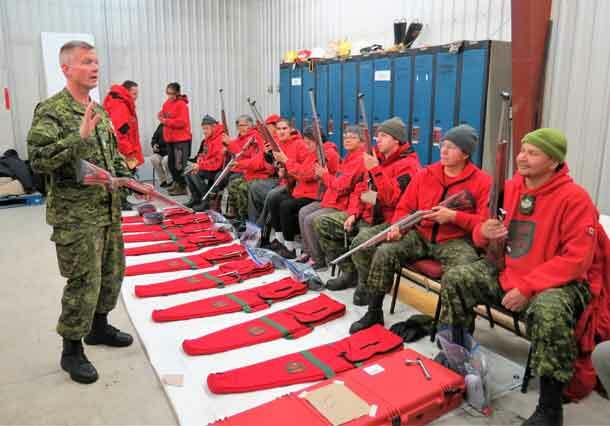 Warrant Officer Chris Thomson, an army instructor, trains Canadian Rangers in Constance Lake in the use of the new Ranger rifle. 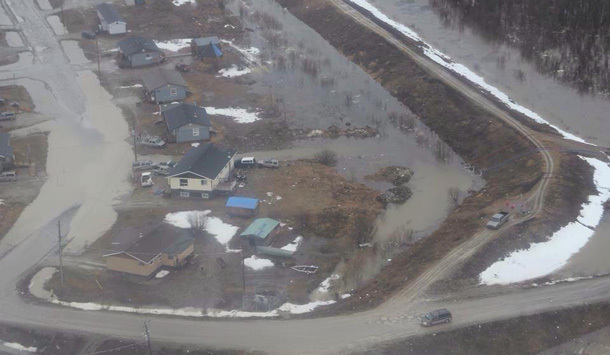 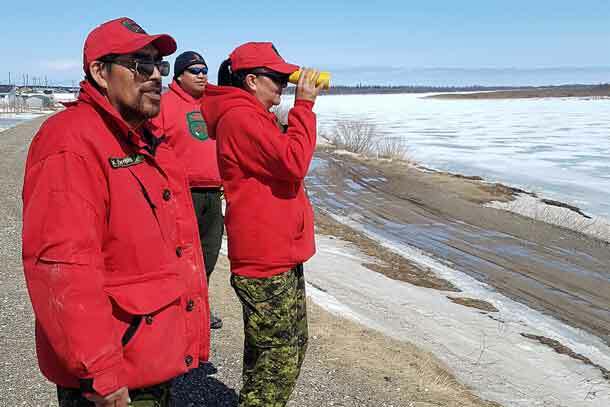 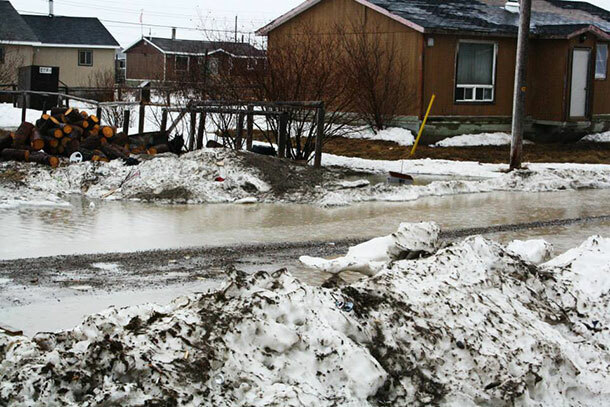 THUNDER BAY – The first of the new Canadian Ranger C-19 rifles have started to be distributed in Northern Ontario. 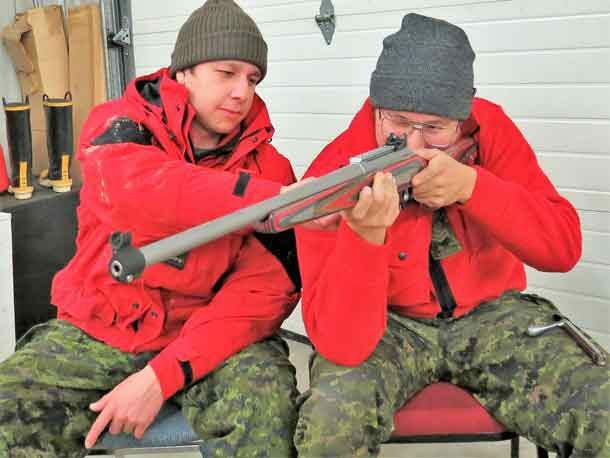 Ranger Austin Baxter and Master Corporal Donny Sutherland get a feel for one of the new Canadian Ranger rifles delivered to Constance Lake. 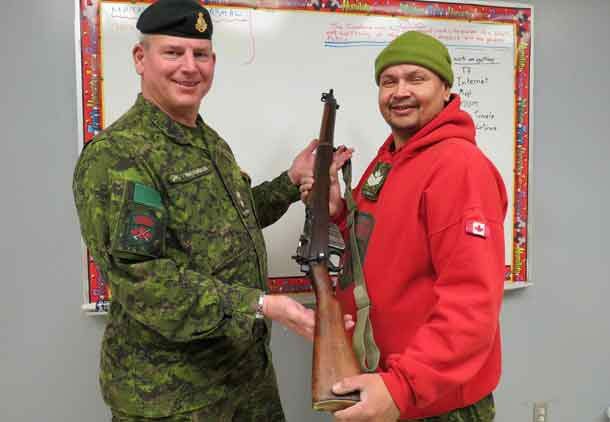 Lieutenant-Colonel Matthew Richardson,left, presents one of the old Ranger .303 rifles as a gift to Sergeant Neil Neegan of the Constance Lake Ranger patrol.